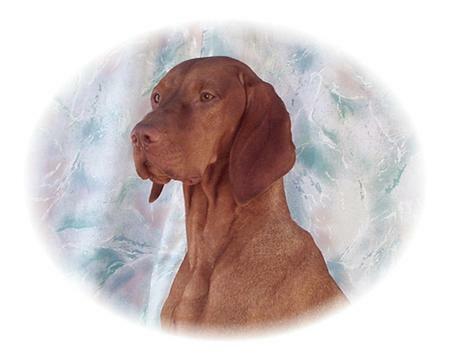 Cassidy, our first Vizsla, brought joy and a new purpose to our lives, and we will always miss him. 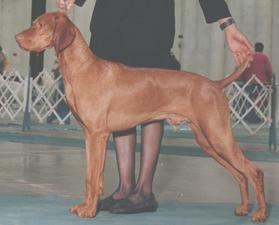 He is immortal - in our hearts, memory, through the legacy of his get left behind, and the human connections he brought to us. 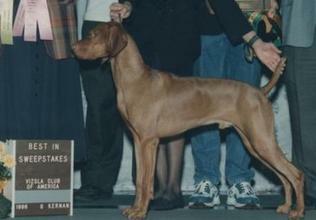 1998 #5 Vizsla All-Breed and #7 Breed in U.S.